Eilte Daily decided to attack pregnancy centers for serving women facing pregnancy decisions and, in the process, revealed the media bias against pro-life work. Intellectual consistency and honesty are very important to me. Unfortunately, we live in a clickbait, headline-driven world where those virtues tend to take the back seat. We are seeing this type of faux journalism more and more as our political culture continues to careen into a polarizing heap of nonsense. What is often overlooked during this process is that nonsense, regardless of the amount clicks it may receive, is still nonsense. We cannot will something to be useful if the very foundation of that something is dishonest or intentionally slanted to push a view or narrative. These thoughts came to mind today as I read a piece from Elite Daily entitled What Happens When a Crisis Pregnancy Center Moves Next Door To An Abortion Clinic. This news outlet covers any and all topics as they claim to be the voice of Generation Y. I appreciate their willingness to take on traditional media and create a space for millennials to seek news, but I struggle with their assumption that the news my generation seeks out must be from an abortion-on-demand perspective. Elite Daily is one of the largest news sites in the country. They have over three million followers on Facebook and routinely are in the top ten for most shared news stories online. This isn’t a group of bloggers seeking to have their voice heard. It is a group of around twenty in-house writers seeking to shape the news read by the millennial generation. I applaud this type of forward thinking, but intellectual consistency and honesty must be the foundation of any respectable news organization and its reporting. Basic journalistic practices were not respected in their article on pregnancy centers. In it, we learn that a pregnancy center has dared open next to an abortion clinic. We are told that this pregnancy center is a “fake” clinic seeking to steal patients from their abortion clinic neighbor. The author, who did a story a few months back on the pregnancy center in question, does a fine job in affirming the fake clinic narrative as she paints the pregnancy center staff as outright liars. 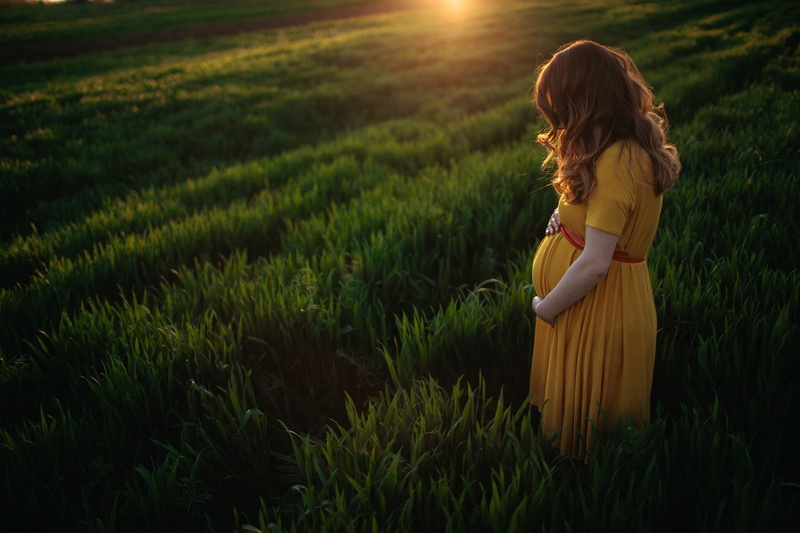 The author does take the time to link to sources that, in her mind, support these claims, but these sources are all biased against pregnancy centers and their work. She links to Teen Vogue and NARAL in support of her coverage. This isn’t fair to the reader or to the parties involved in the story. You will always find pregnancy centers close to abortion clinics. That is the point. Pregnancy Centers and abortion clinics serve the same demographic. 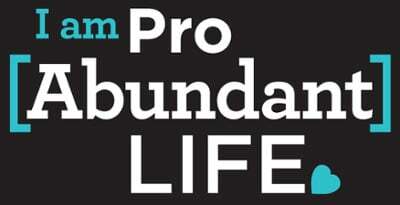 As pro-life people, we want our clients to know that there are choices outside of abortion. I would hope the abortion clinic wants this as well. They are pro-choice after all. What problem could one possibly have with offering more choices? Our desire is for young moms to know that their life is not over when a pregnancy occurs. We want them to know that they can have their dreams and their baby. We want them to know their well-being is paramount to us. This is why, at the clinic I serve, we offer every service at no cost to the patient, tax-payer, or government. We are fully funded through our supporters and provide over $600,000 worth of services every single year. This is why we have three nurse practitioners and four registered nurses on staff. This is why we have a Medical Executive Committee made up of nine OBGYNs and Physicians. This is why we have regular training and assessments. Labeling all pregnancy centers as fake clinics is an insult to our patients, our staff, and the intellect of our society. Roughly one million heartbeats were extinguished via abortion last year alone in this country. This number is not small and should not be chalked up to mere choice or a women’s health issue. Instead, that number should keep us up at night.